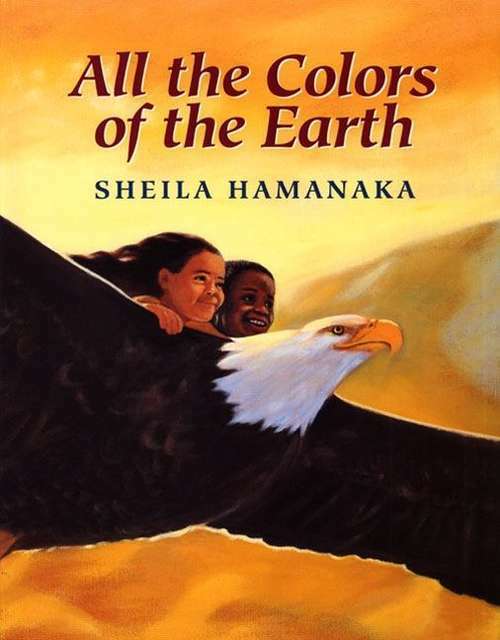 With soaring words and majestic artwork, Sheila Hamanaka evokes all the rich colors children bring to this world. Laughing, loving, and glowing with life, young people dance across the pages of her book, inviting readers to share a special vision of peace and acceptance. Images removed.